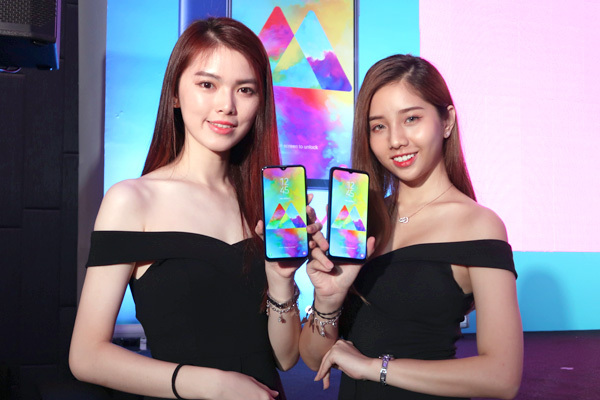 What makes the Galaxy M20 stand out is its powerful 5,000mAh battery, making it the brand’s first ever model with such large battery capacity. It doesn’t stop there – the power management feature in the Galaxy M20 boasts of a multi-layered technology system that ensures lower power consumption. The type-C charging feature ensures 3X speed as compared to normal charging, courtesy of the 15W in-box charger. 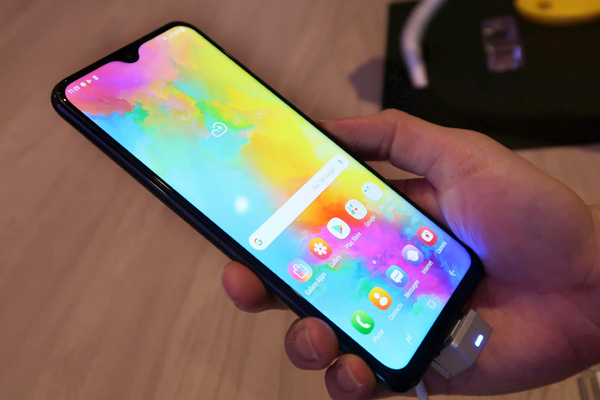 The bridge between powerful features and affordability allows users to experience the best of the Galaxy features without worrying about the high investment.Beyond the large battery, the Galaxy M20 boasts a true 6.3” FHD + TFT Infinity-V Display with a maximized screen size that guarantees uninterrupted viewing pleasure, making it an ideal companion for watching videos, web browsing, mobile gaming and more. It is powered by Samsung’s latest Exynos 7904 Octa-core processor boosting excellent network speed, smooth multitasking, and lower power consumption for enhanced user experience. On the security front, it is equipped with a fingerprint scanner and Face Unlocking feature. 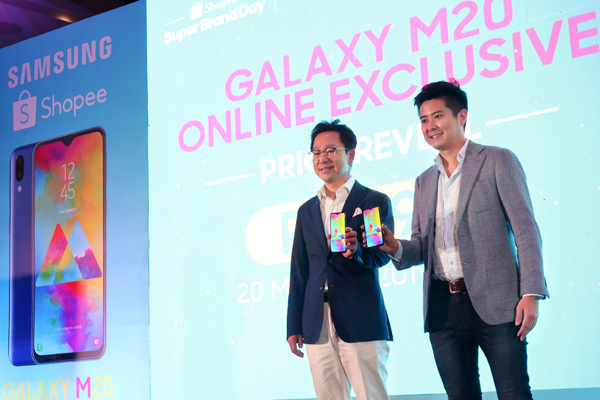 In celebration of the official debut of the Galaxy M20 on Samsung’s Super Brand Day on Shopee, Samsung is giving away great promotions that you won’t want to miss. Customers who purchase the Galaxy M20 on Samsung Online Store will receive a free Logitech X50 mobile wireless speaker* worth RM98. Meanwhile, purchases of Galaxy M20 on Shopee come with a Logitech X50 mobile wireless speaker* and a JBL headset* worth a total of RM227. For more information, please visit Samsung website or Shopee website. For more information on the Galaxy M20, please visit here.